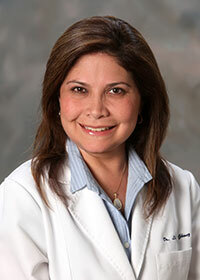 Originally from Venezuela, Dr. Gomez-Infante received her dental degree from the Central University of Venezuela. In 1998, she came to the USA and attended Boston University’s Goldman School of Dental Medicine, where she earned her Doctorate of Dental Medicine as well as a Certificate of Advanced Graduate Study (CAGS) in pediatric dentistry. In 2000, she was given a clinical research award. Dr. Gomez has written articles which have been published in the Journal of the Massachusetts Dental Society and the Academy of Pediatric Dentistry. 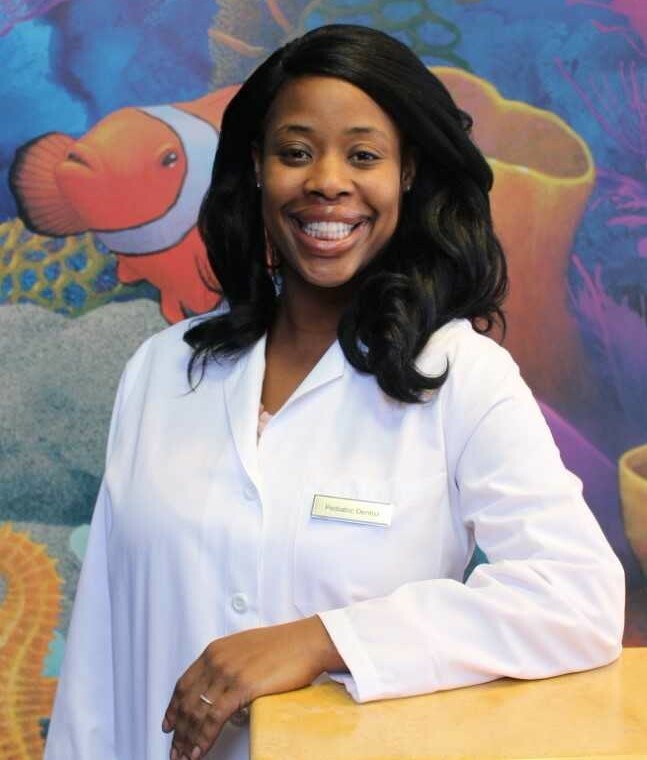 She has been a faculty member in pediatric dentistry at Boston University as well as a staff member at Franciscan Hospital for Children in Brighton. She has been in private practice for more than four years. She is an active member of the American Dental Association, the Massachusetts Dental Society, and the Hispanic Dental Association. In her spare time, Dr. Gomez is often seen with her twin five-year-old boys and husband at the park, as well as doing many other activities with her family. Dr. Katy is a Board Certified Diplomat of the American Board of Pediatric Dentistry. Her extensive educational background has allowed her to properly care for children with special considerations. Her due diligence, friendly demeanor, and positive attitude provides a comfortable, stress-free and rewarding dental experience for her patients. She is fully trained in sedation, management of trauma, and complex dental cases. She is originally from California, where she completed her undergraduate studies as well as a masters in public health at The University of California, Los Angelas. She then moved to New York to complete her doctoral degree at New York University and her specialty training in pediatric dentistry at Albert Einstein/Jacobi Medical Center, a level one trauma center in the Bronx, NY. She enjoys the wonderful nature of New England, is an active athlete, and her hobbies are skiing, yoga, and running. Dr. Pooja Gupta received her Doctorate from the New York University College of Dentistry where she graduated with honors. She completed her General Practice Residency at Long Island College Hospital, a renowed program in Brooklyn, NY. 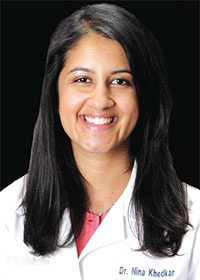 Dr. Gupta is committed to ongoing dental education in order to bring the latest techniques and technologies to her patients. She has completed courses held by Dr. Frank Spear at the prestigious Scottsdale Center for Dentistry in Arizona. Her memberships include the American Dental Association, the Academy of General Dentistry, and the Massachusetts Dental Society. Dr. Gupta's practice philosophy reflects not only a commitment to the highest quality of dental care, but also providing a convenient and comfortable environment for her patients. She is focused on educating and communicating with her patients with the goal of tailoring individual treatment plans. In her free time, Dr. Gupta enjoys singing, hiking, traveling, and spending time with her family. Dr. Khadija Khan is a pediatric dentist who strives to make each dental visit positive and enjoyable for every patient. She is passionate about creatively tailoring her approach to treating each child to create a welcoming and nurturing environment. Dr. Khan graduated from Yale University with a Bachelor of Science Degree in Biomedical Engineering. She then attended dental school at the University of Connecticut School of Dental Medicine where she earned her DMD degree. Dr. Khan went on to receive specialty training and completed her residency in pediatric dentistry at Stony Brook University in New York where she served as co-cheif resident. 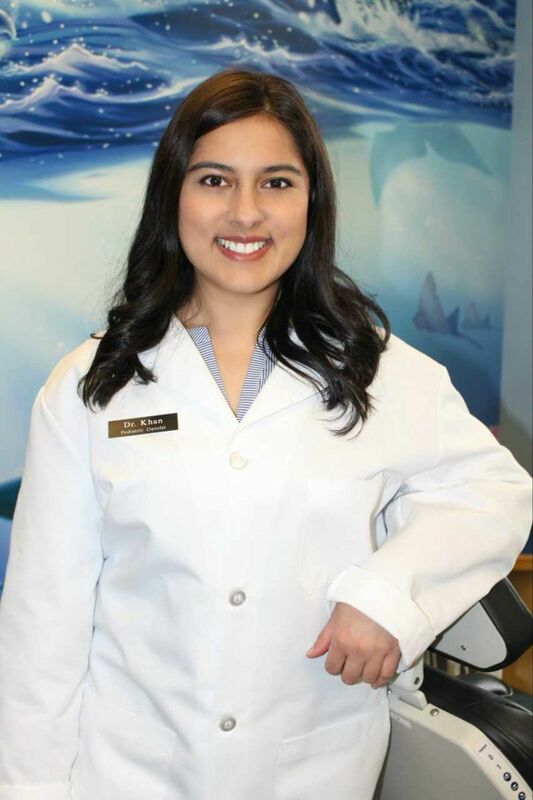 Dr. Khan has a passion for pediatric dentistry and is committed to her patients. She delivers the highest quality dental care in a fun and friendly environment. When not practicing dentistry, Dr. Khan loves exploring new places, traveling, cooking and enjoying good food with family and friends. She loves all things Disney so you might find her singing her favorite tunes in the office! Dr. Admed Mihyawi is a General Dentist. He Graduated from Modern Sciences and Arts University in Cairo, Egypt with a Bachelor's Degree in Dental Surgery. After graduation, Dr. Mihyawi worked in multiple locations as a General Dentist. He then moved to London, England to pursue a Master's Degree in Healthcare Business Administration. After, he moved to the United States and graduated from Boston University Henry M. Goldman School of Dental Medicine in Boston, MA. Dr. Mihyawi continuously takes courses to keep up to date with all of the advances in the dental field. He is Invisalign certified. 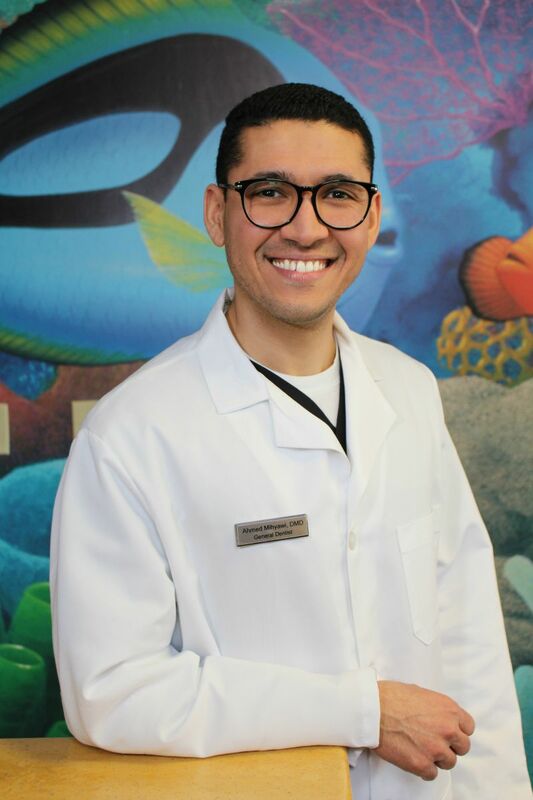 With more than seven years of professional experience, Dr. Mihyawi displays compassion and care for all of this patients, while delivering high-quality dental care. 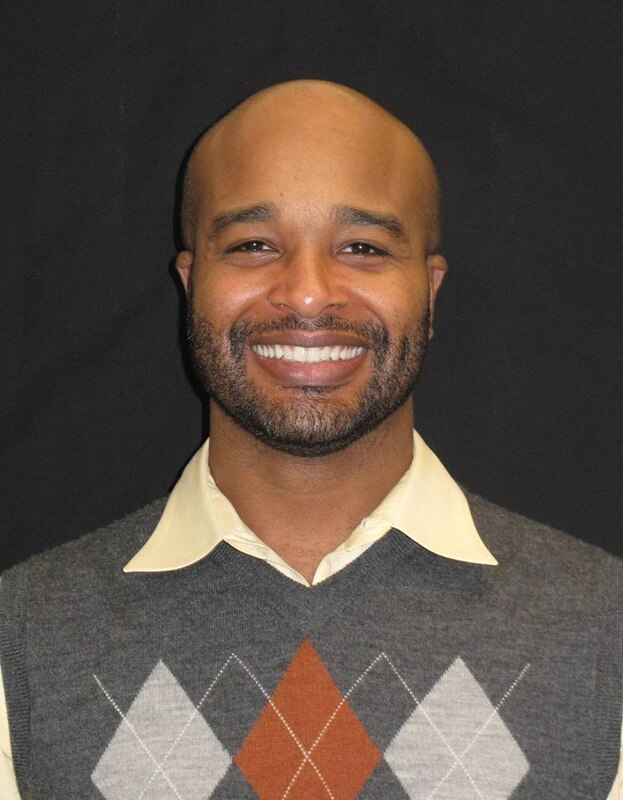 He focuses on exceptional dental care and quality patient experience. In his spare time, Dr. Mihyawi enjoys spending quality time with his family and friends. He also enjoys reading, biking, and traveling. Dr. Mihyawi is proud to be a part of The Pediatric Dental Group. Dr. Mary Ghattas is a specialist in Pediatric Dentistry. She graduated from Ain Shams University School of Dental Medicine, in Cairo, Egypt with a Bachelor of Dental Surgery (B.D.S) Immediately following graduation, Dr. Ghattas worked as a general Dentist in multiple dental practices. She them moved to the United States and joined the International Student Program at Tufts University School of Dental Medicine, located in Boston, MA. Here, she earned her Doctorate of Dental Medicine (D.M.D). 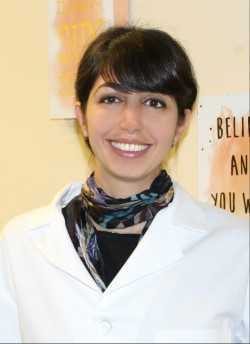 Dr. Ghattas continued on to join the Pediatric Residency Program at Tufts University to complete her Pediatric Dentistry Degree. White at Tufts, she received the "Jack and Anne, D75P, Endowed Senior Prize Award in Pediatric Dentistry." She also received her hospital training at Tufts Medical Center, as well as Franciscan Hospital for Children. Dr. Ghattas comes from a family of dental professionals; her father is a Prosthodontist and her mother is a Periodontist. Having fourteen years in academic and professional dental experience allows Dr. Ghattas to provide exceptional dental treatment to all of her patients. Dr. Ghattas is proud to be a part of The Pediatric Dental Group and prides herself in giving all of her patients the quality care they deserve. Dr. Derisse is a Board Certified Pediatric Dentist who is passionate about creating an enjoyable dental experience for every child. Dr. Debbie Derisse is a Northern New Jersey native. She attended St. John's University in Queens, New York, earning a degree in Biology and Speech Language Pathology. She received her Degree of Dental Medicine from Tufts University School of Dental Medicine. She went on to complete an Advanced Education in General Dentistry with Indian Health Services in Northern Arizona and completed her Pediatric Dental Residency at The University of Nevada, Las Vegas. Dr. Derisse is a Diplomate of the American Board of Pediatric Dentistry, a member of The American Dental Association, and The Massachusetts Dental Society. 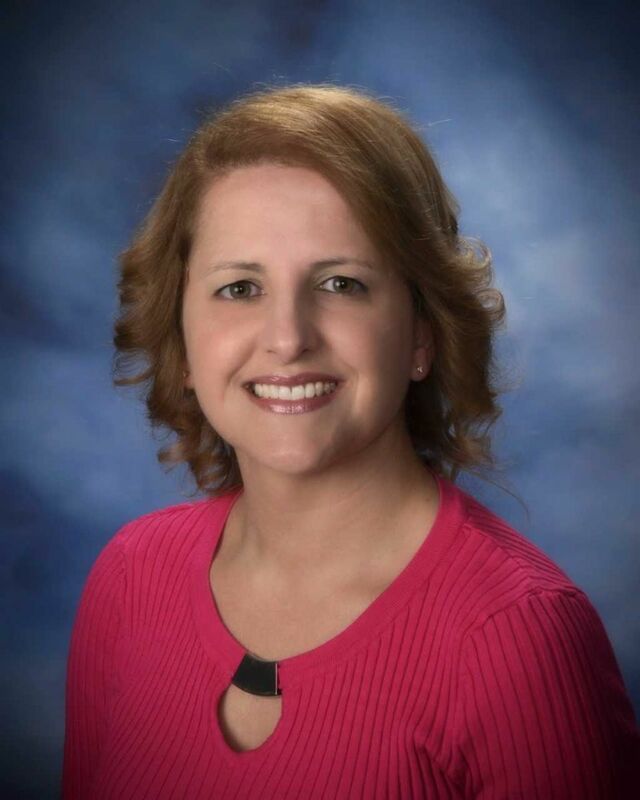 Dr. Derisse enjoys mission trips, vacationing and spending quality time with her friends and family. 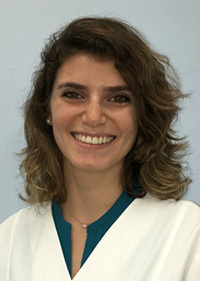 Dr. Maria Mesquita originates from Brazil, where she received her degree of Surgeon Dentist from the Federal University of Mato Grosso do Sul in 1996. In 1999, Dr. Mesquita completed her postgraduate education in endodontics from the Brazilian Dental Association. After practicing dentistry for eight years, Dr. Mesquita relocated to the United States to start her family. After working as a dental assistant and registered dental hygienist, Dr. Mesquita completed her doctorate of dental medicine degree from Tufts University School of Dental Medicine. In her free time, Dr. Mesquita enjoys giving back by doing community service and spending time with her family. 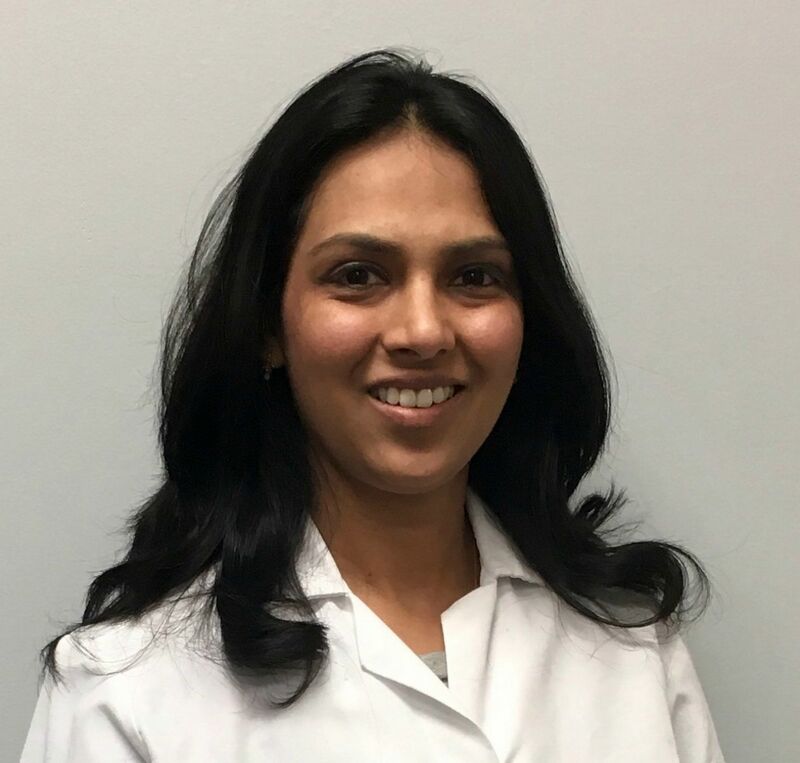 Dr. Nina Khedkar received her specialty training certificate in orthodontics and dentofacial orthopedics and her Doctorate of Dental Medicine from Tufts University. Prior to her dental and orthodontic training, she received a Bachelor of Science from Tufts University, which makes her a "Triple Jumbo." During dental school, Dr. Khedkar was inducted in the Omicron Kappa Upsilon, the dental honors society. She also received The American Association of Orthodontists Award and Association of Tufts Alumnae Senior Award. Dr. Khedkar is dedicated to clinical excellence and focused on total patient care. To this end, she participates in study clubs and attends a multitude of continuing education seminars. Dr. Khedkar's professional affiliations include The American Dental Association, The American Association of Orthodontists, and The Northeastern Society of Orthodontists. In her free time, Dr. Khedkar enjoys reading spinning and yoga. Dr. Nassif grew up in Beirut, Lebanon where she graduated top of her class from Saint-Joseph University Dental School and received her Doctorate of Dental Surgery. She then moved to Boston, where she attended Boston University Goldman School of Dental Medicine and earned a Certificate of Advanced Graduate Study and a Master of Science in Dentistry in Orthodontics and Dentofacial Orthopedics. After her three year specialty residency, she successfully completed another two year program and received her Advanced Standing/Doctorate of Medicine in Dentistry degree from Boston University Goldman School of Dental Medicine. In her free time, Dr. Nassif enjoys traveling, scuba-diving, and art projects. She paints and makes jewelry, but her current focus is sculpting miniatures out of clay. Dr. Nassif is also fluent in French, Arabic, and basic Spanish. 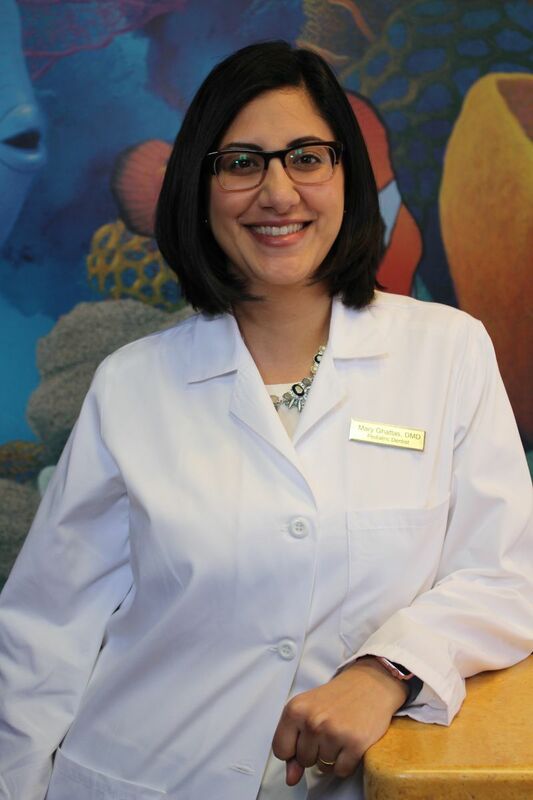 Dr. Nassif is thrilled to be a part of our team at The Pediatric Dental Group and is confident that she will deliver exceptional orthodontic care to each and every patient.